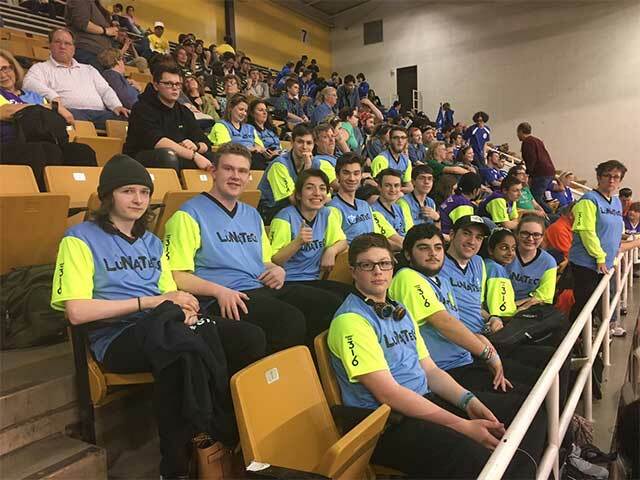 The LuNaTeCs (Learning Under Nurturing Adults Teaching Engineering Concepts and Skills), FIRST® Team 316, became a team in 1999 at Salem Community College with seven students and four mentors through a partnership with local businesses and educators. Our students come from high schools throughout Salem, Cumberland, and Gloucester Counties which are located in a rural, agricultural area located in the southwest corner of New Jersey. The LuNaTeCs remain one of the smaller teams in FIRST with 10-20 students. 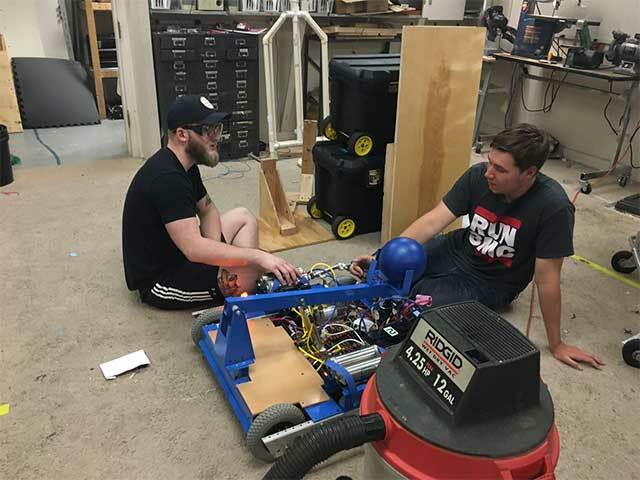 The small size of our team allows each team member to be an integral part of the robot design, build and strategy, getting “hands on” experience. Every team member counts. 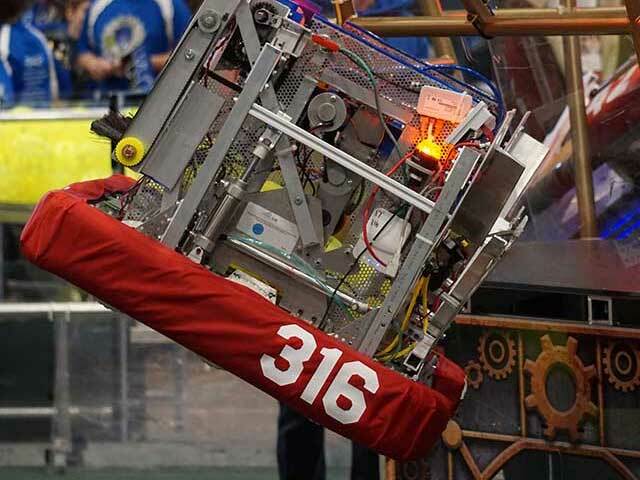 In 2008 the team incorporated to a not-for-profit organization – South Jersey Robotics, Inc.